One length - can be trimmed for the correct length. 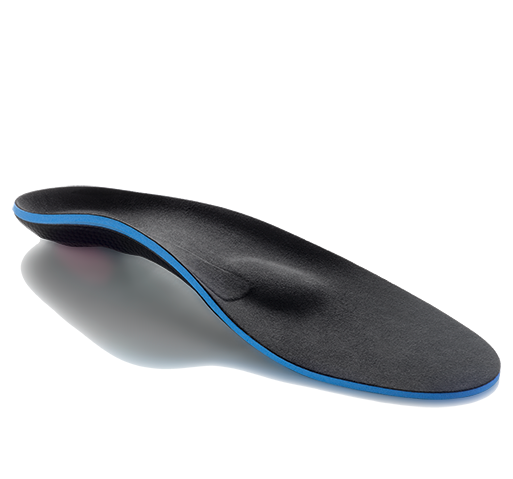 Non-slip spectron buttress provides effective compression without slipping. Ideal for use on your arm and knee. The Hely Weber Universal Matt Strap #3709 is a universal-sized neoprene model that provides compression and pain relief through a non-slip spectron pillow that is placed over the injured area - perfect for knee AND elbow injuries. 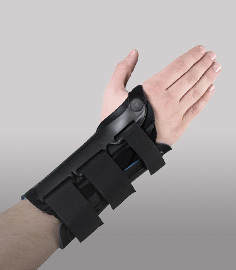 The Universal Matt Strap reduces stress on the injured tendon to allow for full healing. This model comes in one standard length - you cut it down to customize it according to the circumference of your forearm or knee. There's no need to worry about which size to purchase with this model, especially for those on the borderline of sizes like with the regular #3704 version. The D ring on this model is attached to a vecro compatible closure strip that can be moved and reattached to the desired position. The Universal Matt Strap provides the same function as the regular version, and uses the same materials - customize its length to your needs! 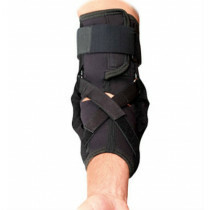 Ideal for arm, knee, lateral/medial epicondylitis and patella tendonitis. Unique movable loop pod and trimmable strap offers custom sizing and fitting. Simply trim off the excess material. 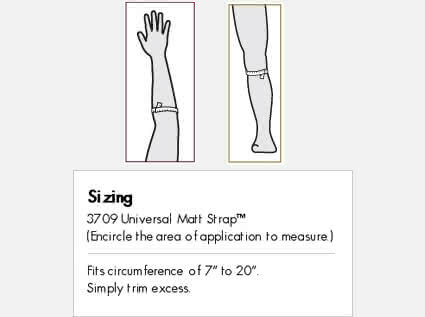 Universal Matt Strap has the same non-slip Spectron buttress and neoprene strap material as the sized Matt Strap model. The D ring is adjustable and this one can be trimmed for an exact fit. One size fits circumference 7 - 20 inches. All tendonitis - knee or elbow. Features tacky Spectron rubber over the foam silicone buttress. Trimmable neoprene material for the strap.  Hely Weber believes that the best way for you to select and purchase a Hely Weber product is at one of its authorized online stores of which DME-Direct is one. Only in these stores can you be sure to find the latest Hely Weber collection and ensure you are getting a genuine Hely Weber product with the manufacturer's full warranty. Hely Weber therefore recommends that you do not purchase a Hely Weber item through any website, unless it is an authorized Hely Weber dealer. We are a Hely Weber Authorized Dealer and can assure you a safe and pleasant shopping experience here at our website as if you were at our wholesale distribution premises in Valencia, California. Some non-authorized sites sell counterfeit, second-hand merchandise, and/or products containing old fabrics, glues, and resins that do not perform as intended, and are therefore, not eligible for care under the Hely Weber warranty. Others do not offer the original Hely Weber warranty, nor do they offer any after-sales service of any kind. Hely Weber takes great care to ensure that all Hely Weber authorized dealers offer you the very best products and service. Please take advantage of the peace of mind that only they can offer to Hely Weber purchasers.